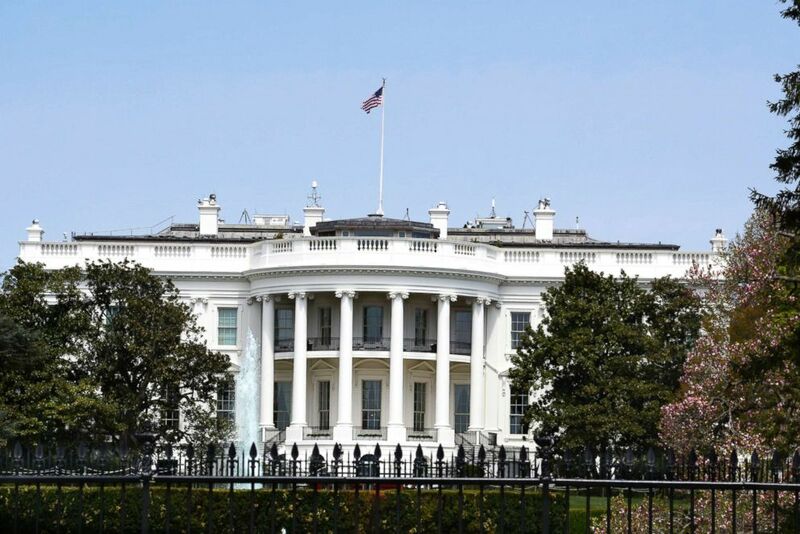 The White House is unveiling a new set of higher education proposals. (Robert Alexander/Getty Images) An American flag flies over the south facade of the White House in Washington, D.C., April 22, 2018. Today, @WhiteHouse will be sending Congress our policy priorities to modernize our higher edu system to ensure access to affordable, flexible, demand-driven education for Americans of all ages. We urge comprehensive Higher Edu reform!! It is long overdue!